Cannabis strains have various percentages of THC content. So there are many factors to consider when growing cannabis. 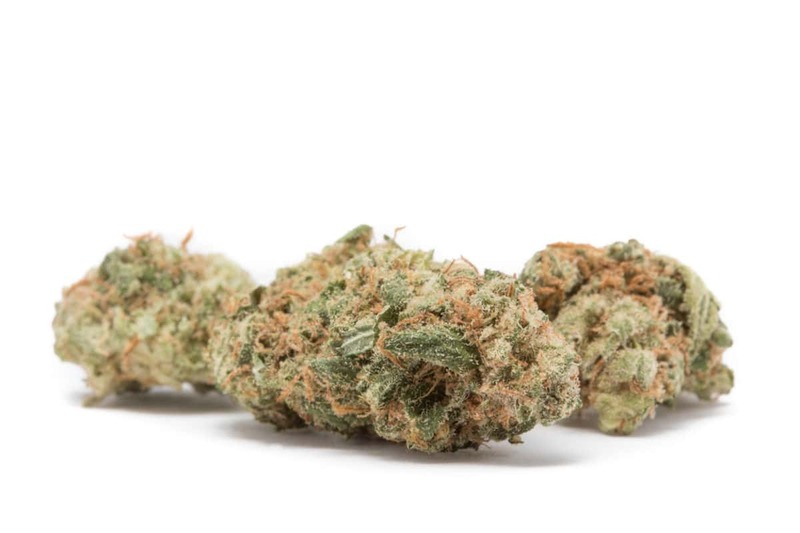 Here are the top most powerful cannabis strains.